Most of us spend many years cultivating the perfect wardrobe; constantly adding items and making it grow with things we love. This involves countless shopping trips, loads, of fitting rooms, and, of course, plenty of money. With all of the time, effort, and cash going into this part of life, it’s no wonder that we want to keep our garments protected. To help you out with this, let's explore some of the different ways to keep your clothing as good as new. One of the best ways to keep your clothing from being ruined would be to leave it in the closet and refrain from wearing it. Of course this defeats the purpose of getting the garments in the first place. Instead, you should be limiting the amount of times you wear your favorites. 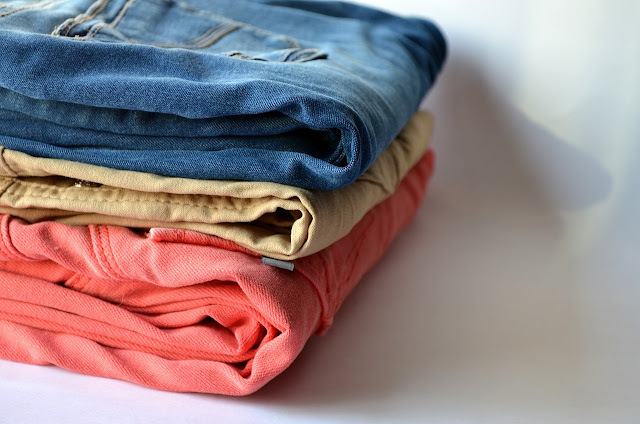 Choosing variety instead of wearing the same outfits all the time will help to increase the life of your beloved clothing. 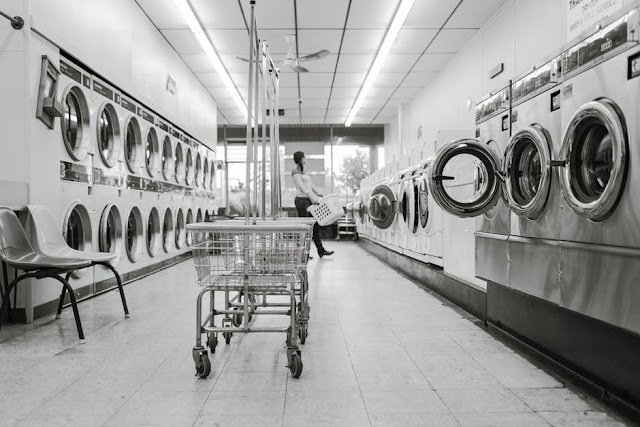 Also make sure you are reading your garments care labels to make sure you are using the right detergent and washing machine settings so you can extend the long-term quality of your threads. Some materials have very obvious weaknesses, making them hard to wear in certain conditions. Suede, for example, will often be destroyed by water, being left rigid and stiff. A product like scotch guard is a great choice for protecting your clothing, and making it much more rugged and durable. Options like this are often cheap, because you can apply it to your garments yourself, saving the need for expensive professional treatments. Along with being susceptible to the outside world, most clothing is also very prone to the effects of time. Some materials, like fur and cotton, will have worse chances of survival than others, like polyester and wool. It doesn’t have to be this way, though. Companies like Rosendorf Evans not only create beautiful clothing, but they can also help you to find ways to keep it protected. Using the blogs and products the manufacturer provides, you will have the information and tools you need to keep your clothing in the best possible shape. Finally, there’s a very nice and easy way to avoid things which might damage your clothing; don’t wear items you care about when you don’t have to. In fact, you should save your best garments for the perfect conditions. Materials which will be ruined by water should never be worn in rain. Likewise, though, those that may have their color damaged by sunshine should be kept in the shade. This sort of effort might seem extreme when it comes to keeping your clothing nice. But, in reality, this work will have a massive impact on its wear life. If you hate getting rid of something you love wearing after you've only worn it a short period of time; start implementing a few of these ideas little by little to make your garments last longer.